No solo los representamos, sino que somos sus socios en la región. Estamos orgullosos de ser su Master Delegate en nuestros mercados. Estas son algunas de las agencias que representamos y encontraras todo su contenido directamente desde nuestro sitio. Whether is directly from our website or our partner’s, you have access to millions and millions of images. Our new Creativo category will help you to find all whatever you are looking for. 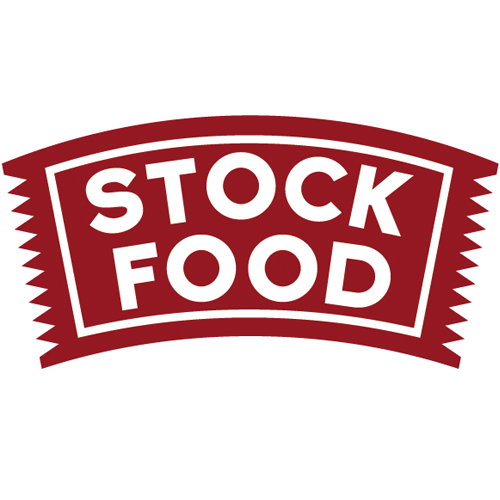 Our division StockFood is the world’s leading food image agency. 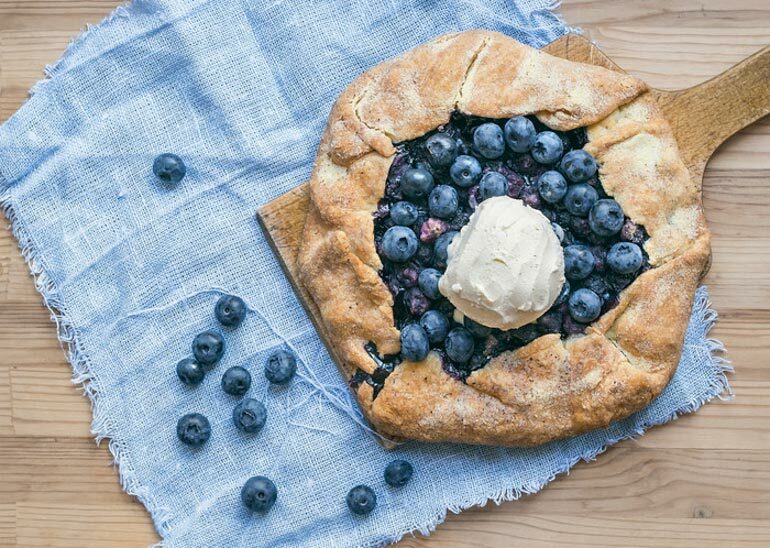 Discover our unique collection of food images, videos, features and recipes on the worldwide subject of food and drink to complement your creative projects. 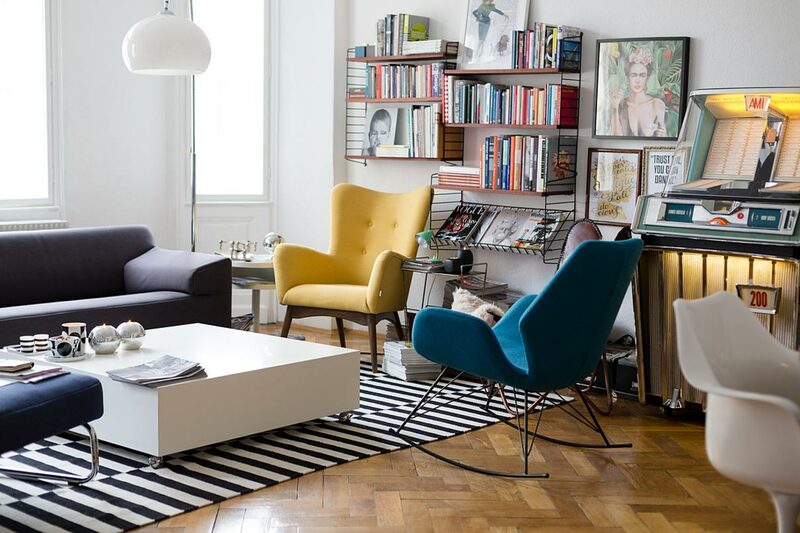 Living, furnishing, decorating, do-it yourself ideas and gardening are our specialties. As a niche image agency they have specialized in the areas of “home and living” – It showcases the best international image and feature producers. A collections that includes elaborately produced content about beauty, cover images, food, home and travel. 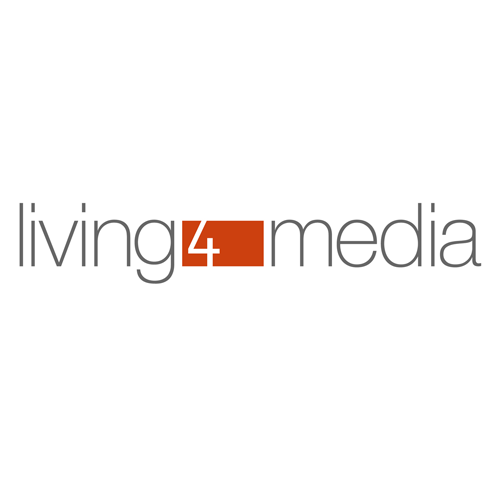 In addition to selected photographers, we showcase pioneering lifestyle productions from leading European publishers. Our new Creativo category will help you to find all the images you are looking for.